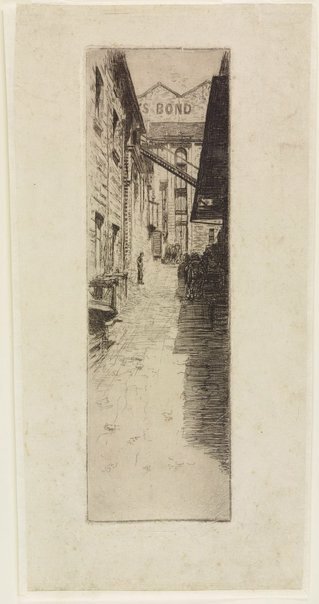 Helen Campbell, Look , 'Sydney Ure Smith etchings 1914-1934', pg. 30-31, Sydney, Mar 2017-Apr 2017, 30 (colour illus. ), 31.